Do not confine yourself to only a luxury sedan or a stretch limousine when you choose Watercolor limo service. You should have the liberty to choose the exact type of limousine you need for a trip you have planned, and it should cater to all your needs. While it is true that couples and small groups of special friends are more likely to hire a limo service in Watercolor, and hence the usual options suffice, yet there should be enough options in the fleet, so you can actually make a choice and not just settle for the customary limo. Our Watercolor limo service assures you this liberty. You can always hire a stretch limousine when you need one or a minibus if you have a large group. You will obviously go for a luxury sedan if you are with your beloved, but you may also choose a convertible. Across the country and also in the state, many car rentals have the traditional fleet and hence the usual options. We do not have just one or three types of limousines. We have eighteen variants, with capacities ranging from one, two or three people to as many as fifty-four. We have a diverse fleet wherein luxury minibuses can spaciously accommodate two dozen people. There are coaches or vans with varying capacities for fifteen or twenty people up to forty people. There is no stringent checklist that we cannot satiate. 654LIMO, Inc. offers the most reliable limo service in Watercolor. You would have the deftest chauffeurs who are as good at hospitality as at defensive driving. 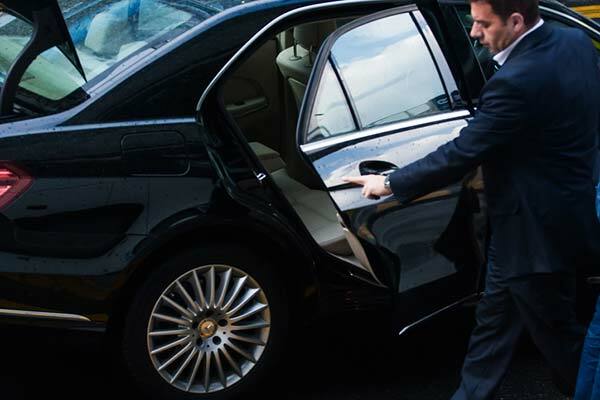 We have chauffeurs who don’t just know the routes all across the state of Florida and beyond but are courteous, professional yet friendly, helpful and considerate. The same goes for our team of executives that would help you with everything, right from the first call or email through your ride and even thereafter if you need some information or advice. We are not just a car rental company that simply has some swanky luxury vehicles. Our limo service in Watercolor is as much about an experience as it is about a luxury ride and hospitality. 654LIMO, Inc. has luxury limousines for all seasons and all purposes. There is no event we do not specialize in and even if you have a completely unique occasion, we know how to personalize our limo service in Watercolor to perfectly fit into and complement your expectations.